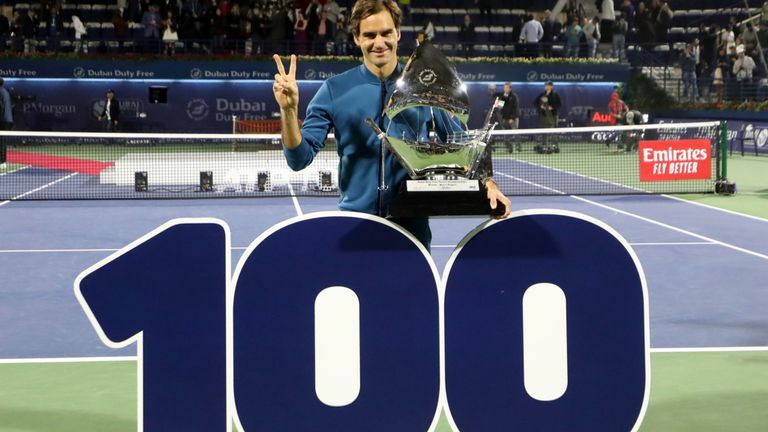 Roger Federer claimed the 100th ATP title of his career by beating Stefanos Tsitsipas 6-4 6-4 in the final of the Dubai Duty Free Tennis Championships. The 20-times Grand Slam champion became the second man in the Open Era to win 100 titles, after American Jimmy Connors who won 109. Federer also avenged his shock defeat by Tsitsipas in the Australian Open fourth round in January and will climb to number four in the rankings on Monday. "I'm delighted. It's great to win my eighth here in Dubai and in combination with my 100th singles title," Federer said. "Tough conditions and tough opponents. To win in Marseille (last Sunday) and then come here was difficult for Stefanos." Federer, who had been stuck on 99 titles since triumphing at his hometown tournament in Basel in October, broke Tsitsipas in the first game of the match and saved two break points at 5-4 to claim the first set in 36 minutes. 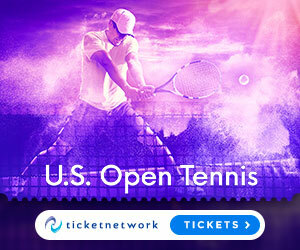 Tsitsipas, who will break into the top 10 for the first time, held firm up to 4-4 in the second set before the 37-year-old Federer switched gear to seal the decisive break and close out the victory. "I don't know if Stefanos was born when I won my first title," Federer joked following a tribute video that included his first title in Milan in 2001. "It's a privilege (to play against potential champions) because I'll be watching them on TV. It was a treat to play Pete Sampras and Andre Agassi. I'm sure Stefanos will have a wonderful career. "Tennis is in good hands regardless of if I'm there or not." Federer has won at least one ATP trophy in nearly every season since his first title, missing out only in 2016 when he suffered a knee injury. The Swiss won 24 of his 100 titles in consecutive finals from Oct. 2003 to Oct. 2005 and the magnitude of Federer's achievement was not lost on Tsitsipas. 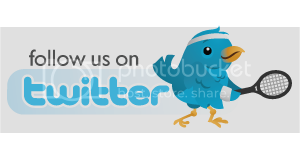 "Just thinking about it, getting to 100 is completely insane, I don't know how you did that. I'd be happy with 100 (match) wins... I'm joking," he said. "It's an honor playing Roger... I've been idolizing him since I was six and watching him on TV, I was just like you guys... I had the biggest smile on my face."